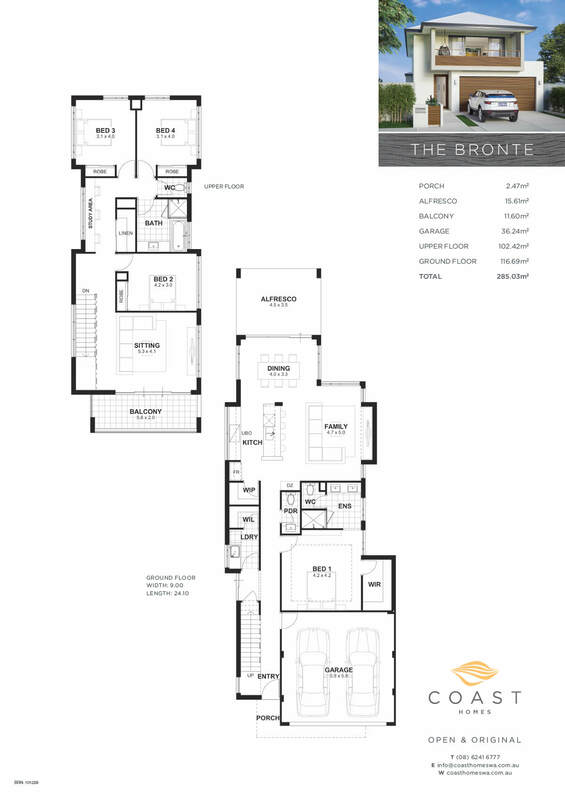 The Bronte is an empty nester’s dream. You’ll enjoy plenty of space to rest and relax in this contemporary 4x2 home for a 10 m wide block, then simply ‘lock and leave’ when it’s time for a holiday. The Bronte is an empty nester’s dream. 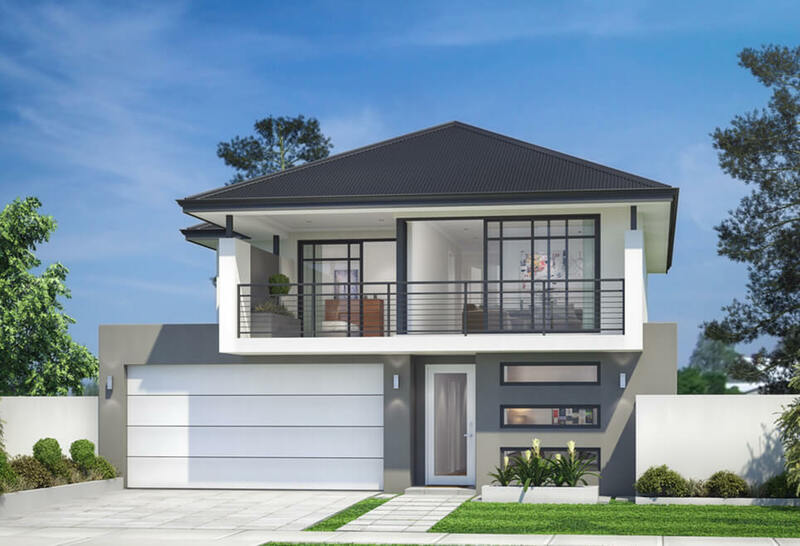 You’ll enjoy plenty of space to rest and relax in this contemporary 4×2 home custom designed by our Perth double storey builders. The Bronte is designed for a 10 m wide block, then simply ‘lock and leave’ when it’s time for a holiday. Day-to-day living is easy, with your resort-style master suite on the ground floor, along with the open-plan living, kitchen and dining area. With three bedrooms, a balcony and sitting area upstairs, you’ll even have enough space for out-of-town guests or adult children who aren’t quite ready to leave home. 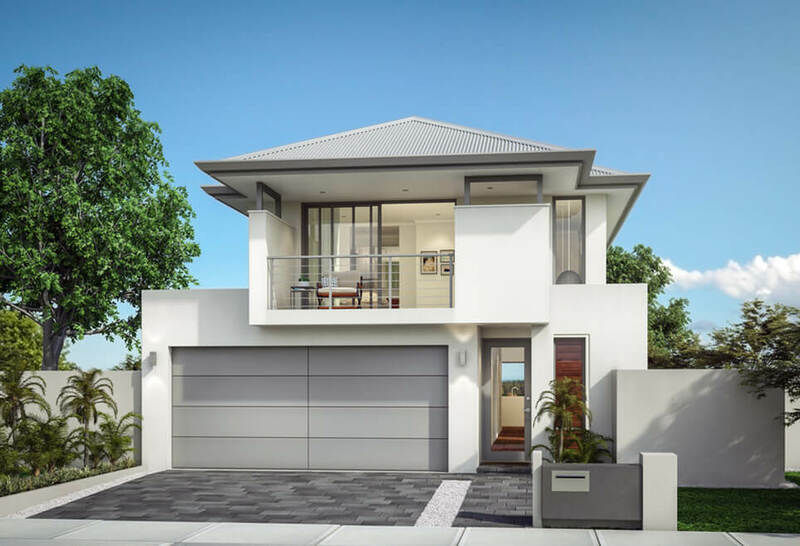 Browse through our collection of unique, luxury two storey homes in Perth.